And Simone lives. We have official all powerful Damien here. And he was willing to give up his soul and humanity for a Black woman (I am desperately forcing THIS framing rather than it’s the FAULT of a Black woman and a gay man. My framing is better. Also while he’s evil he may also be much much much much more interesting than this season). 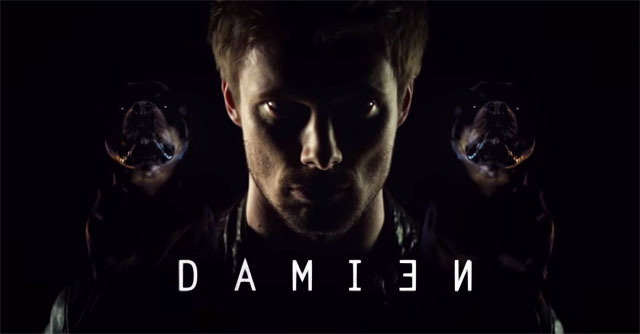 We had so much foreshadowing for no reason – I mean, everyone here knew what Damien is. Everyone. A whole season of angst, ominous chanting and mentally ill people as props was grossly unnecessary. The endless scenes of foreshadowing and dramatic tension and darkness and entire scenes of poor Bradley James emoting at a camera while NOTHING HAPPENED (and full points to him, he did an awesome job of it – but ye gods that was hard and dull). Now the demon is out of the bag – the Vatican is at war, time to tear into some cardinals! Bring on the action!